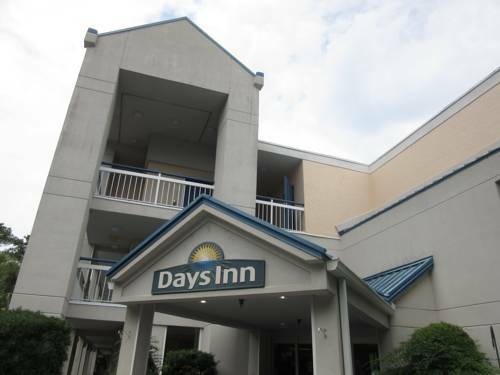 for all you bowlers, Amf Main Street Lanes is a splendid bowling alley near Best Western Ocean Breeze Inn. 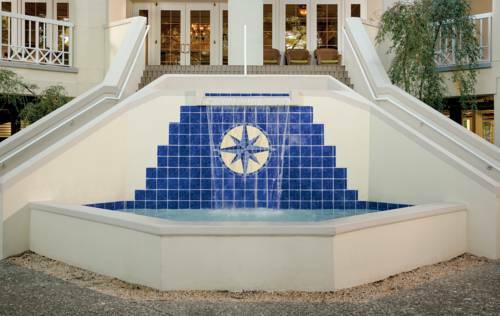 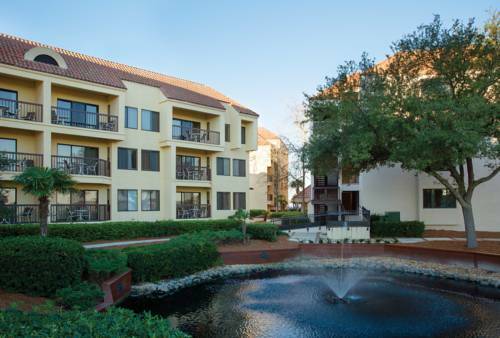 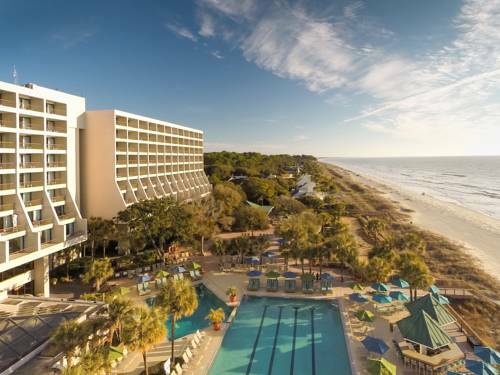 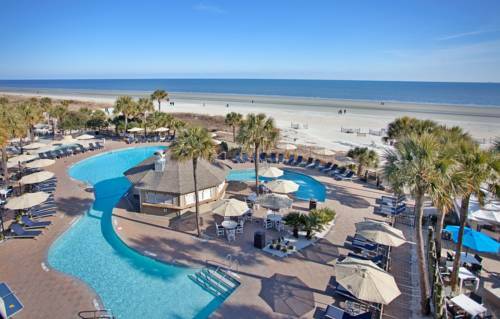 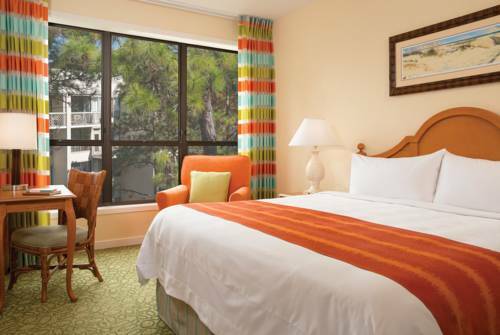 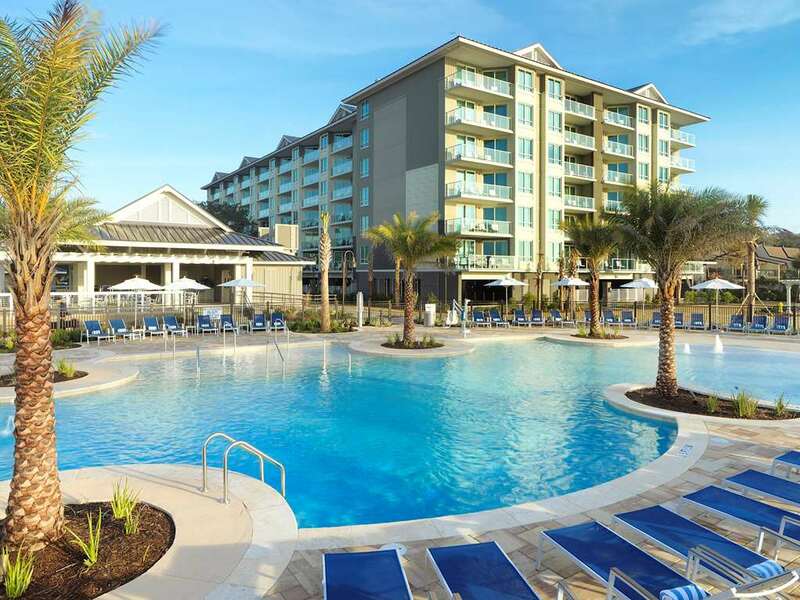 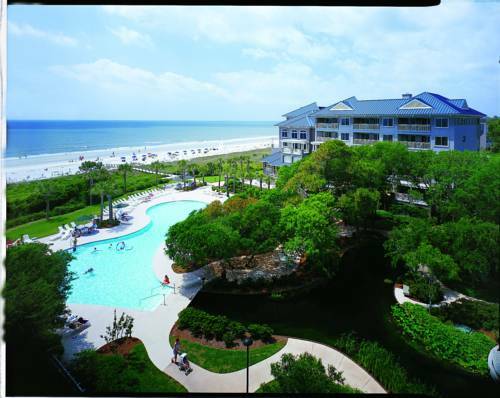 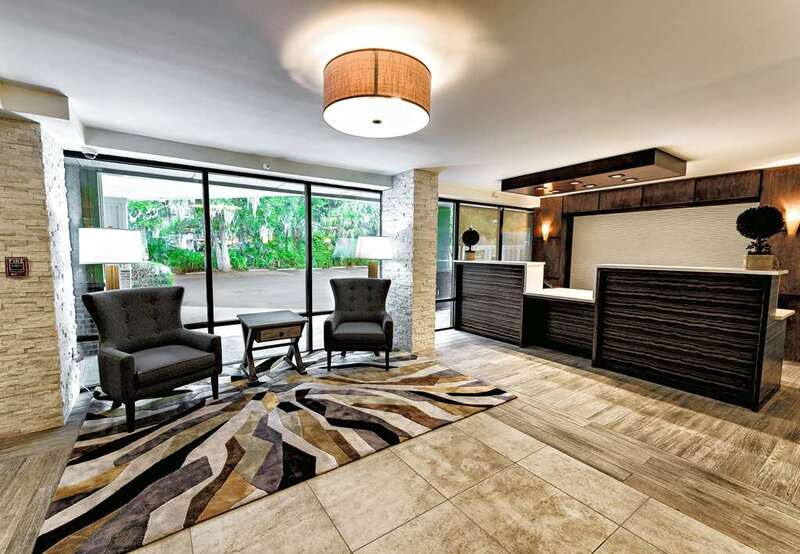 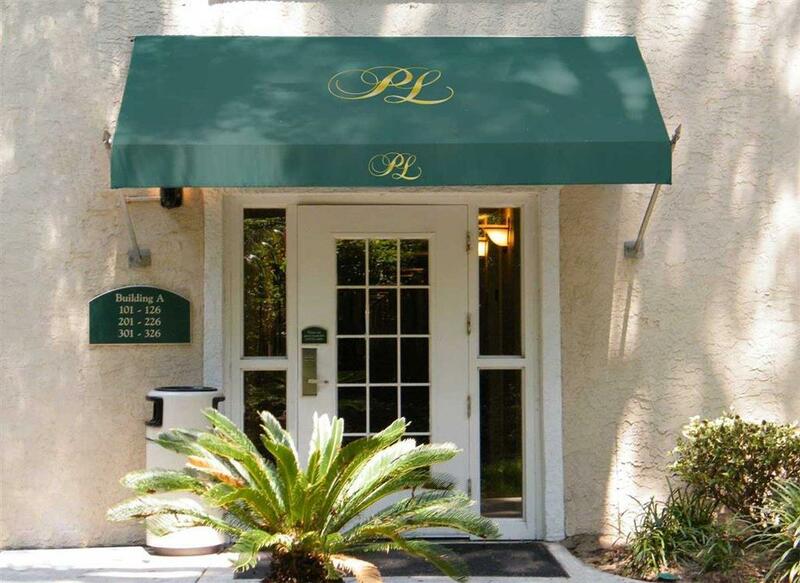 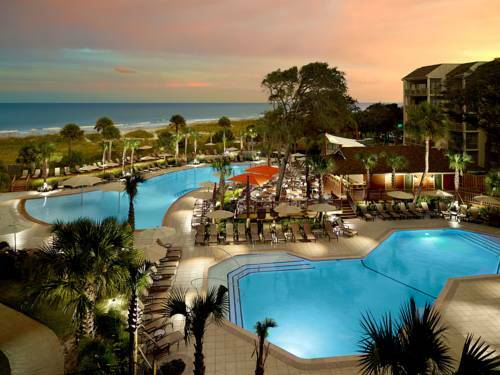 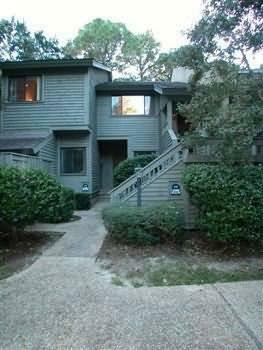 These are some other hotels near Best Western Ocean Breeze Inn, Hilton Head Island. 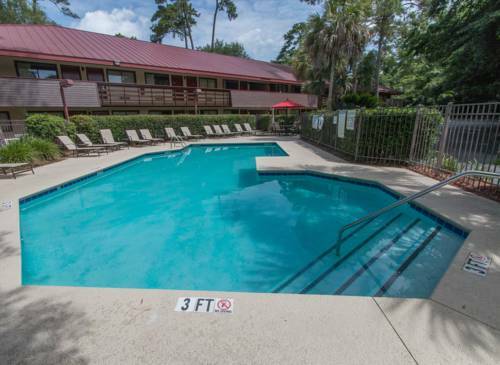 These outdoors activities are available near Best Western Ocean Breeze Inn.